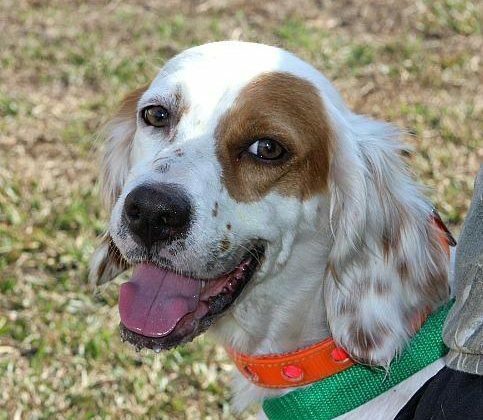 Meet Doll, a red and white adult English Setter. Doll is just that…. a DOLL!! 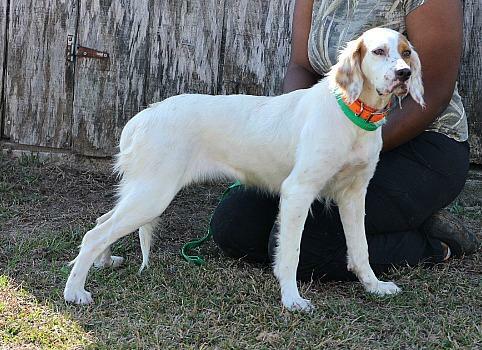 She is a 2-year-old, 45-pound English Setter. 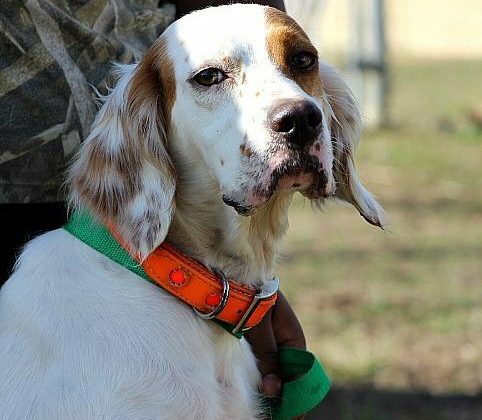 She was brought to the shelter when her owner realized she would make a better pet than a hunting dog. Doll is new to the shelter and is still a little nervous about being in a new place. She has gotten along with every dog she has been around so far. This beautiful girl deserves a home of her own. Doll is up to date on all vaccines and is heartworm negative. She will be spayed and micro-chipped on 1/26. Her adoption fee is $350. This beautiful DOLL is going to bring lots of joy to some lucky family. Are you and Doll a match? If so, let us know and our sponsor, Becky’s Pet Care, will send you some treats and prizes.